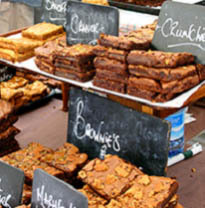 The next York Food Festival event is the Taster Festival on the 8th and 9th June. 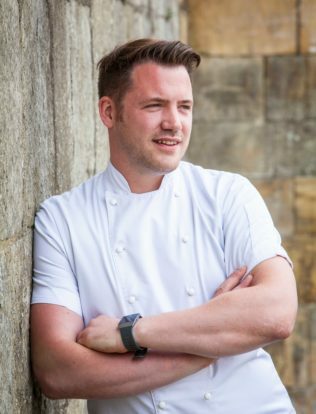 The Taster Festival is bigger than many other festival’s main event and it’s a great opportunity for a good day out in the centre of York. A large market for produce and street food, with over 70 stands, is located on Parliament Street. The produce includes everything from cheese, local gin and ales, cakes, wine and artisan bread. If you are looking to eat at the show look out for freshly cooked mussels, Asian street food, bhaji burgers and smokehouses. 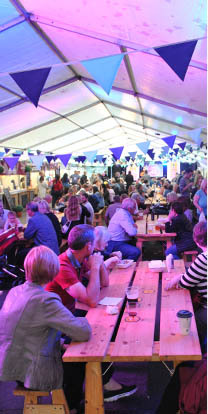 St Sampsons square will host the festival bars. 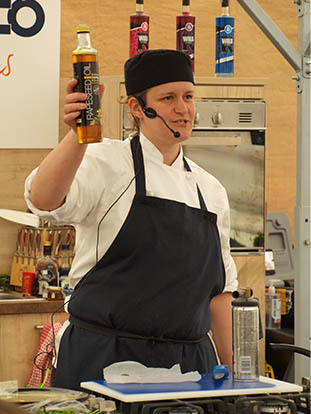 St Sampsons Square will also be the home of the festival’s demonstration area, with performances from local food and drink experts on the hour from 12pm each day.